We know what it takes to get fully funded and make a sustained impact. We are passionate about helping social purpose organisations to generate social change by ensuring their long-term sustainability and helping them to achieve maximum impact. 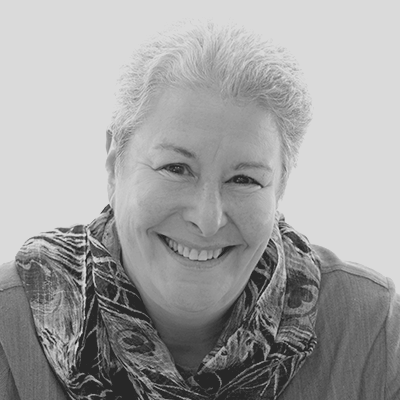 Dedicated to the non-profit sector for 21 years, Emma has both depth and breadth of experience as a CEO, Consultant, Trustee and Chair, Fundraiser and Grants Assessor. As Chief Executive, Emma doubled income and turned around two charities from near-insolvency to a sustained surplus and healthy reserves. 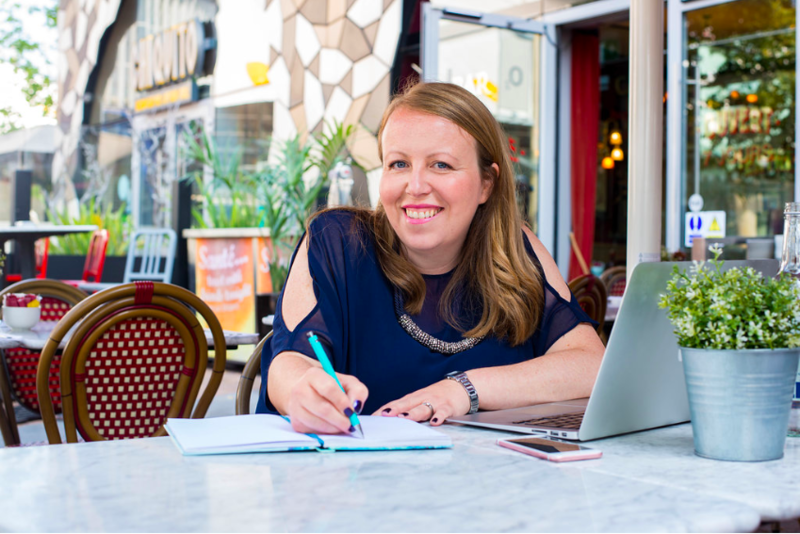 Since establishing Insley Consulting in 2010, she has helped dozens of third sector organisations to increase their impact and sustainability, focus their resources where they make the biggest difference, and develop life-changing services. Evaluations and Needs Assessment of CLIC Sargent services – including Young People’s Social Work service in England and Northern Ireland, review of Home from Home service. Conducted extensive Needs Analyses for Parkinson’s UK and MS Society to encourage beneficiaries to get and stay physically active. Evaluation and cost-benefit analysis of Depaul UK's homelessness prevention service and Nightstop Network. Raised in excess of £1 million in last two years. Fundraising audits and strategies for Women in Sport, Rett UK, Wandle Valley Regional Park Trust, Thames Chase Trust and Culture Shift. Developing systems to measure impact for aGender Education, The Difference and FitzRoy UK. Lori is a highly experienced external evaluator specialising in the health, housing and heritage sectors. She has evaluated a range of third sector projects from Oxfam UK’s Livelihoods Programme in the Russian Federation, to British Red Cross (Dawn Patrol Service, Wigan) and Age UK (Fit as a Fiddle programme). She has worked on evaluations and needs assessments with Emma, including for Parkinson’s UK, CLIC Sargent and MS Society. Lori has a strong track record in stakeholder engagement and is a skilled facilitator. She currently chairs a major regeneration partnership in Bristol (Carriageworks) and is a Non-Executive Director of Suez Communities Trust. 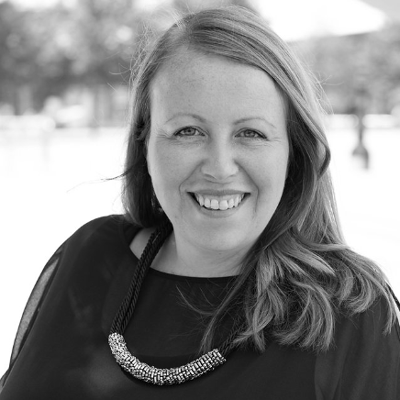 Kendall has 15 years’ experience working across multiple sectors with an emphasis in charities and social enterprises. Kendall began her career as a journalist in the US and later moved to Central Europe where she worked in publishing. This lead to managing production studios in London working in top national charities. Kendall possesses a diverse portfolio having contributed to national literacy campaigns, developed educational resources for schools, and public health awareness campaigns during which time she project managed the largest corporate charity partnership in UK history (Diabetes UK). 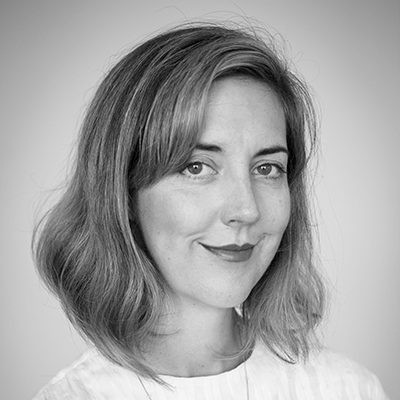 Most recently she has overseen global human rights creative campaigns and evaluations at Amnesty International, HQ. She gained a MA in Sociology from Goldsmiths. She is a qualified Project Manager who can relate to diverse audiences and stakeholders in multi-cultural environments.